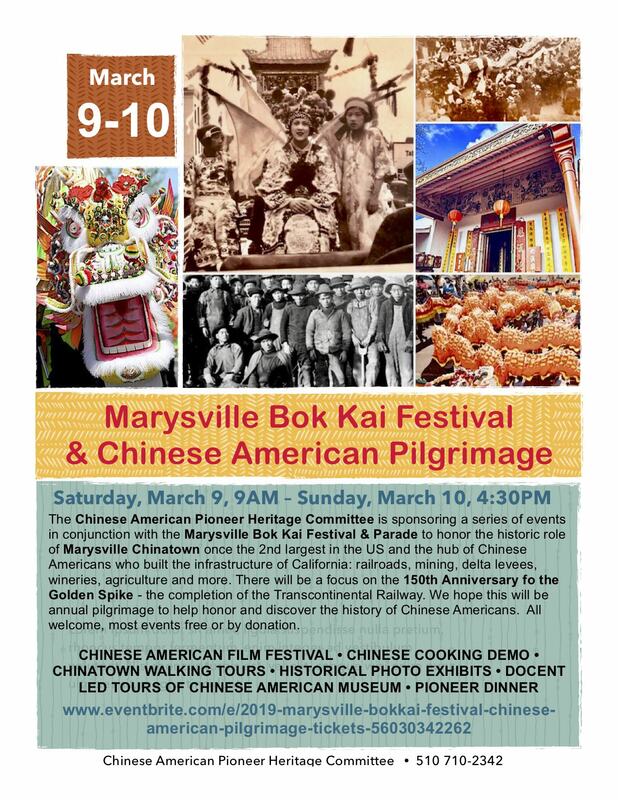 Welcome to the official website for the Chinese American Museum of Northern California. Please take a look around and feel free to contact us with any questions or comments! Use our handy search bar to find what you're looking for! The museum is open on the 1st Saturday of each month between 12:00 pm noon and 4:00 pm.